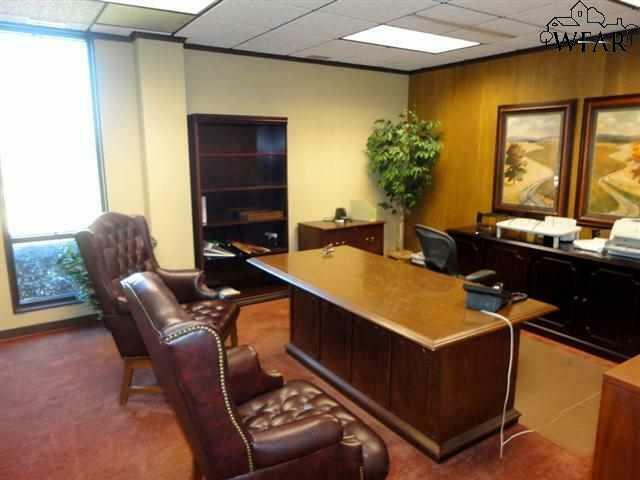 Incredible opportunity to own or lease 36,000 of incredible office space on 6 acres. 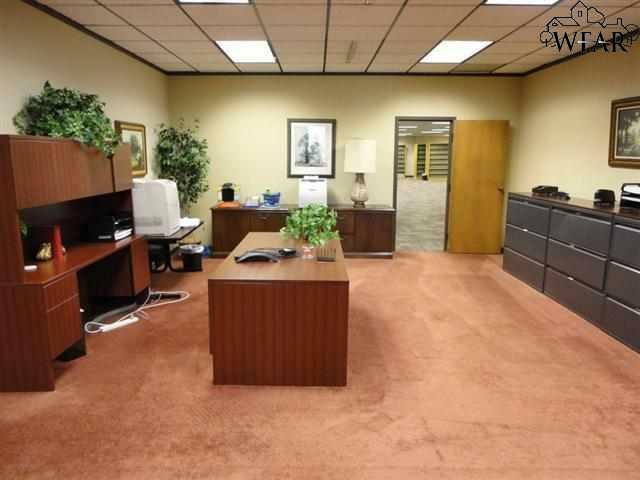 Consist of 2 levels each 18,000 sq. 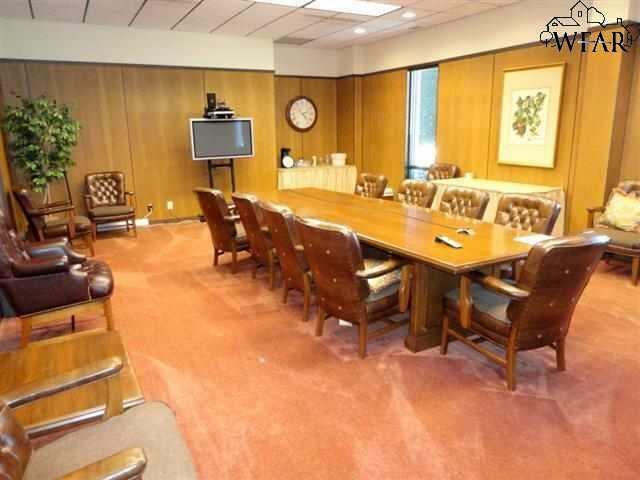 ft. with conference space, executive office space, open call/work space, kitchen, elevator, and more. 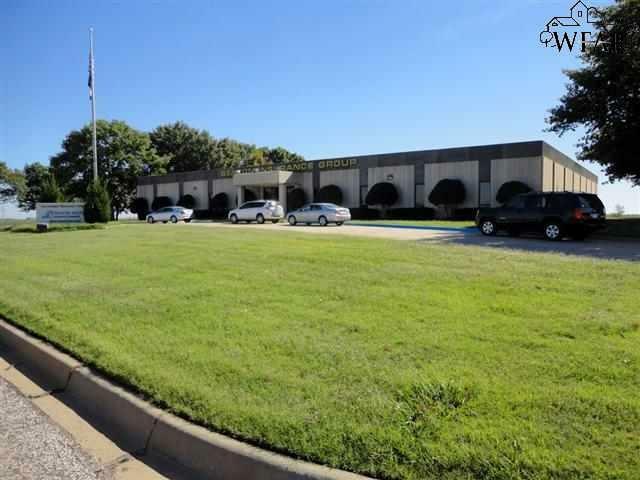 Adjacent 14 acres are for sale as well that are adjacent to this property.